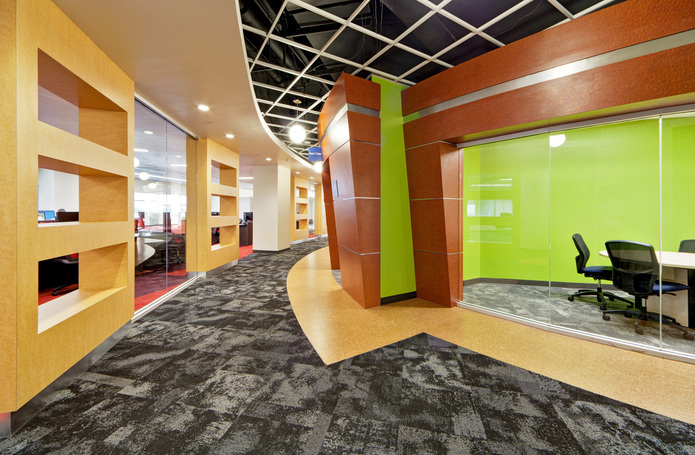 This contract included 28 projects ranging from 5,000 sf - 25,000 sf. 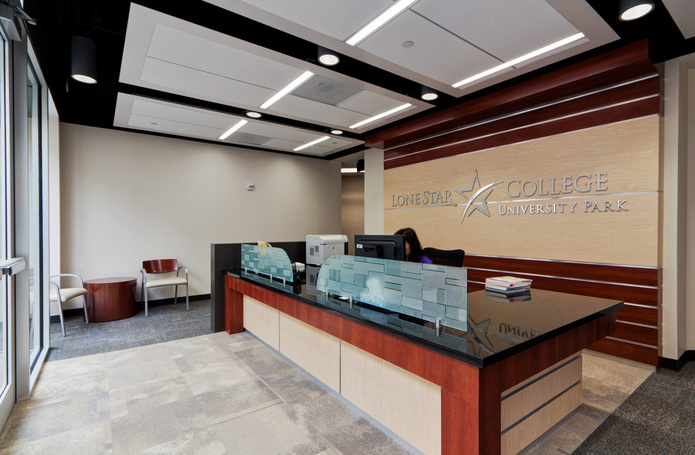 Many included interior/exterior renovations and site improvements within existing facilities at Lone Star College-University Park. Throughout the project Morganti performed as many as 8 projects simultaneously. All projects were fast-track with a quick 12-week duration from concept to completion for a 25,000 sf classroom build-out. All of these projects were completed on a fully occupied campus with zero classroom or operation time lost to the campus. More than $200K in savings were returned to the college. Projects include tenant build-outs in Buildings 9 and 10; administration office space in Building 11; academic space build-outs in Buildings 12 and 13; site improvements consisting of new surface parking lots, drives, and sidewalks; new training rooms; restroom rehabilitation; lobby/elevator renovations; parking garage improvements, and various renovations and improvements as required throughout the University Park campus. Morganti is providing pre-construction services to include coordinating the construction documents, performing constructability reviews, creating critical path schedules, and providing budget and cost consultation. 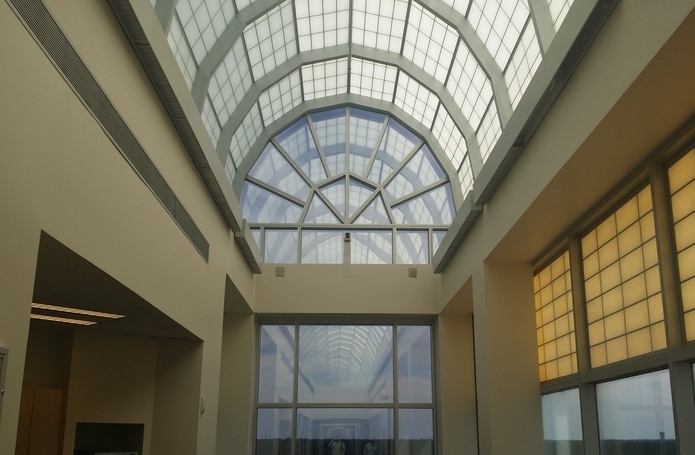 During construction, Morganti acts as the general contractor, assuming the risk of subcontracting the work, which is competitively bid, and guaranteeing completion of each project.